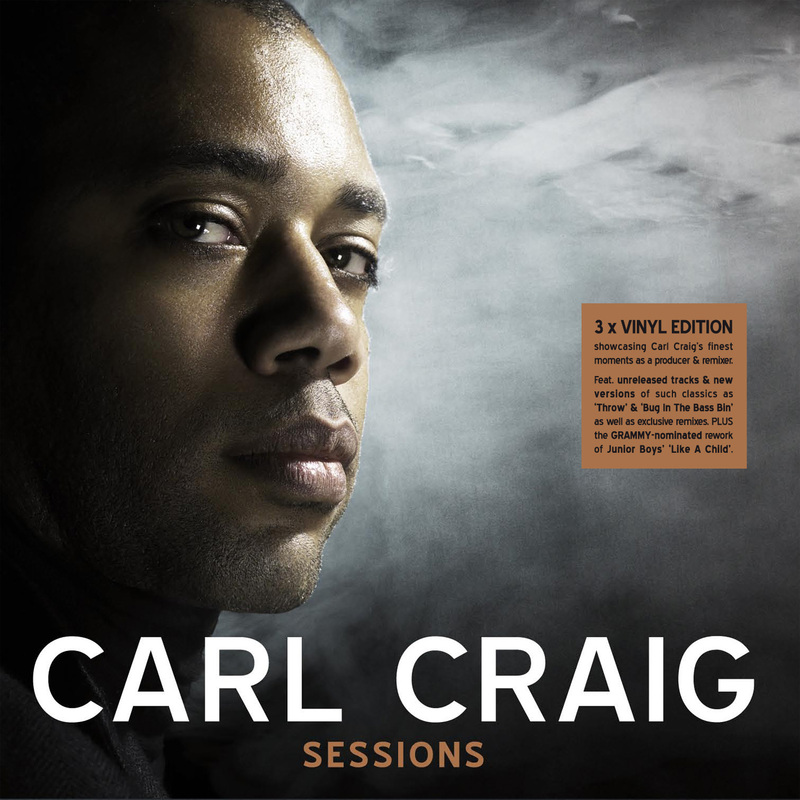 Good news for all you Carl Craig enthusiasts out there. Arguably one of the few old-school producers still worthy of the title maverick, Craig is set to release a 2 CD mix of unreleased tracks, alternative versions of old classics, and some Obscure Remixes!! Geddit? For an overview of Craig’s career, head over here to Resident Advisor. Carl Craig was possibly the last dj I went to see – excluding festivals. I’m normally the guy at the back of the bar that’s a little bit too cool for school, and generally unimpressed by gigs like this. But I have to say, he really shone that night. By the time he dropped Ame’s Rej, I was already clambering towards the stage – knocking girls in high heels and shiny silver dresses out of my way like they were bowling pins – in my singular pursuit of a spot on the podium. I know, I know. Not big, and not clever. I’ll be reliving that unfortunate moment, and many more like it come release day, February 22nd. Question – Why do so many techno producers have no myspace, or a profile without music? As is the case with Mr Craig, he leaves me no option but to link to someone else. Have a listen to Mr Alex Smoke instead, Glasgow’s finest purveyor of all things minimal, and one of my favourite remixers of the last few years. His remix of the wonderful Junior Boys – In The Morning – still sounds amazing. Have a listen here. It’s so subtle and beautifully understated, yet still sounds really pounding and hypnotic on the dancefloor. Also, watch out for Dublin shows from Gui Boratto and Ricardo Villalobos, both on May 4th I believe. I’ll be A – At the bar, or B – On the podium. See you there!